Last year, our volunteers spent over 17,000 hours advocating for abused and neglected children—but we need your help to assist more children in need! 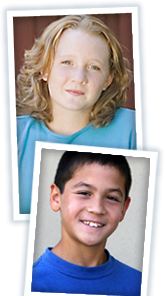 Today, 96% of the children under Court protection have the benefit of a CASA volunteer. 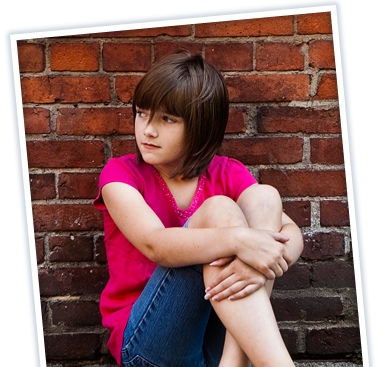 Help us give a voice to every abused and neglected child. Living, growing, and learning in a safe and nurturing home is a fundamental human right all children should enjoy. 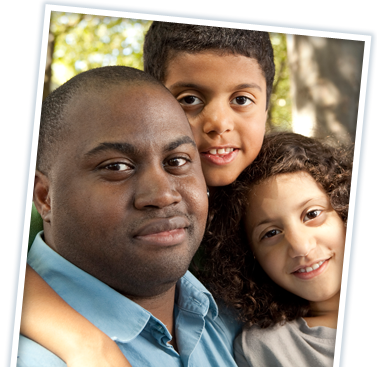 CASA volunteers fight for abused and neglected childrens’ rights. 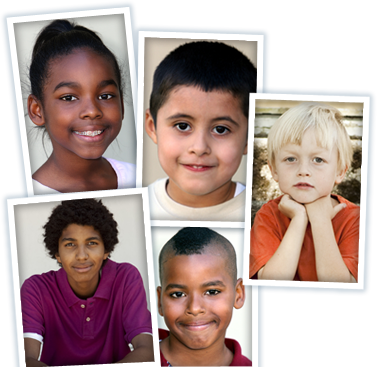 Every few days, an abused or neglected child in Fairfax County is placed under Court protection. These children need advocates to protect their fundamental rights. CASA volunteers are the solution. 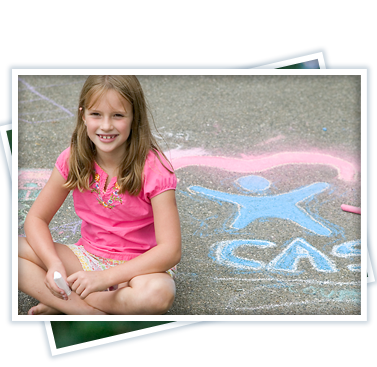 Become a CASA volunteer, donate, encourage others to join our cause. Every child deserves a promising future.